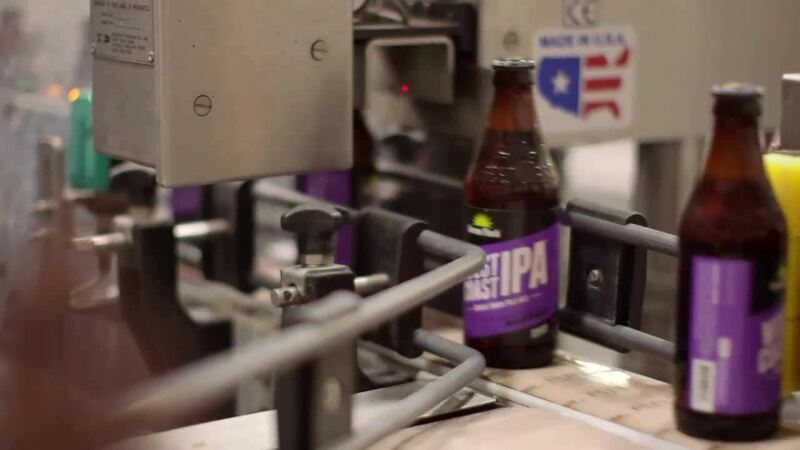 Green Flash Brewery enhanced profitability through substantially reduced inventory discrepancies with the Plex Manufacturing Cloud. Shape Corporation, a global bumper manufacturer replaced disparate systems for improved productivity, quality, and enhanced global functionality. FloraCraft, the world's largest maker and supplier of floral foam products, replaced its legacy system and gained a unified view of operations to stay agile while putting customers first.